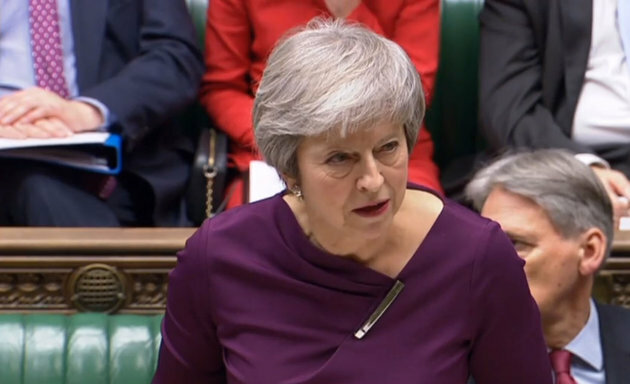 The first time in the history of the contempt of Parliament has been adopted in British history, 311 members of the House voted for the bill while the 293 members of the parliament voted in opposition. According to details, in this process of opinion, the Democratic Unionist Party’s Democratic Alliance Party also joined the opposition. On the other hand, the government has completed legal advice on Brexit, now the government has decided to publish the deal. However, members of the scheme B have also got the right to reject the Brexit deal.